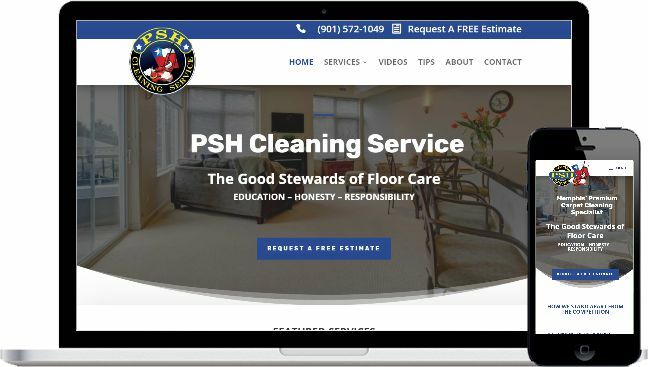 Whether you need a mobile-friendly website or first class printed materials that complement your brand, I can work with you to create an affordable, quality solution that is custom tailored to your business. Whether you need a single or multiple page website, I can help create an affordable, quality site that is custom tailored to your business. Guarantee your materials “Stand Out” with a custom design. I will work to ensure that your printed materials tie into your overall brand strategy, and help carry a consistent look and feel across all your marketing materials. For nearly twenty years, I have had the pleasure of working with amazing clients on their websites and graphic design projects. Every project is unique, and I approach each one with the same excitement I did when I was first starting my business in December of 2000. Please take a few moments to review my porfolio and see a few examples of some of the more recent projects that I have had the pleasure of working on. Modern Yellow is excited to announce an official collaboration with Lynn Tall of Rug Advocate! 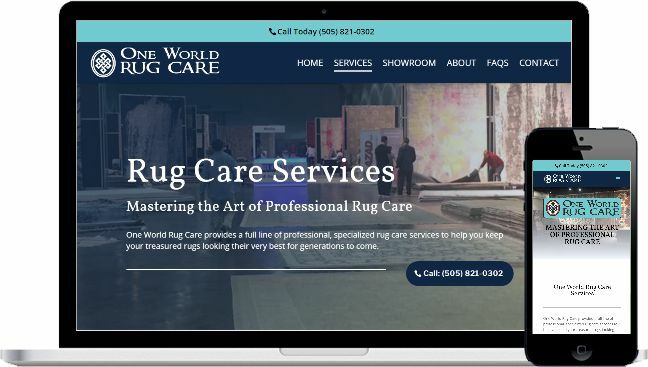 We’re thrilled with the new, original content she’s creating for your area rug, carpet, restoration, and other industry websites. Together, Lynn’s knowledgeable, customer-friendly copy paired with Modern Yellow’s smart, innovative design makes us uniquely qualified to anticipate your customer’s needs and enhance your site’s searchability. My name is Cameron Mayville. I am the owner of 4 different companies of which I have required Dom’s services for all of them. I wanted to take a moment to convey my opinion on Dom and the services that he provides. So we always ask ourselves why should I use this company? What I like about Dom is the fact that he truly cares. Not often do you run into someone that really wants to see you succeed. His passion is real and he has made a huge difference in my company. I truly love the how creative he has been. Follow up calls, brainstorming and NO nickel and diming. He is a true professional and I love the fact that I have someone who watches out for me. If you are on the fence between which company to use give Dom a try and you can thank me later!!! I have worked with MY on a number of sites and projects. They are always present with advice and strategies on how we could do more to grow our business with web and social channels. Excellent technical savvy and business acumen. Great communication as well! 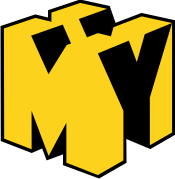 We have been working with Modern Yellow for about a year now and have found his service to be superior to what we had in the past. Dominick is proactive and offers suggestions that has helped us increase website viewing. Communication is frequent, which is appreciated in today’s environment. He has a good eye for what works best and is as professional as they come. This is a long term relationship he has built with us. So glad that we found him! 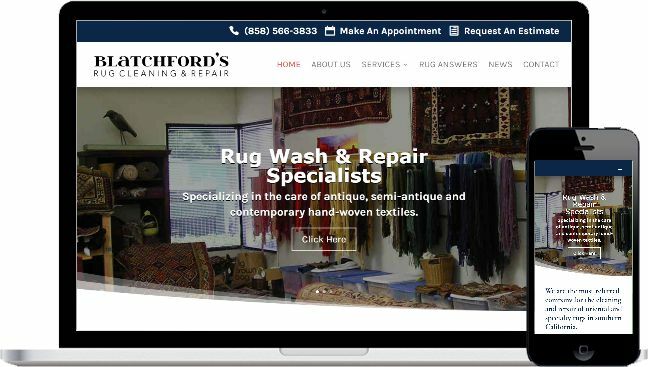 Dominick, at Modern Yellow, took our web presence from an out of date, bland website to a state of the art site, we can be proud of. His in going support, suggestions and advice have been a godsend to us. We are not “web savvy”. Dominick is. He is generous with his time and with his knowledge. I can not recommend this company highly enough. I would love to hear about your project or answer any questions you might have about my services. Please call me today or use the brief contact form below to reach me. Thank you for your interest in Modern Yellow®.